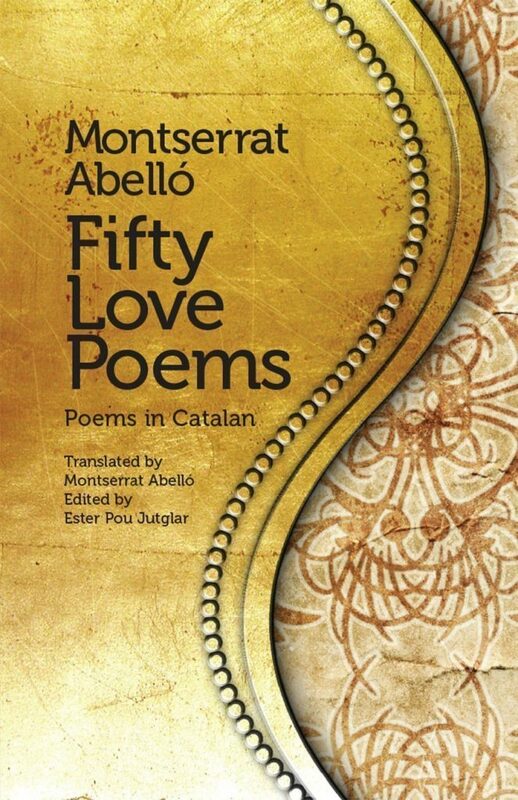 Fifty Love Poems contains the original Catalan poems with Montserrat Abelló’s own translations into English. It is her first book to be published in English. Montserrat Abelló (Tarragona, 1918) is a leading contemporary author in Catalonia, both as a poet and translator. Involved in the feminist movements sice the 1970s, she is the author of a number of women anthologies and has translated into Catalan the poetry of Sylvia Plath, Anne Sexton and Adrienne Rich, among others. Her poetic voice has been variously described by critics as intimate, suggestive, existential and rebellious. She has been awarded several prestigious literary prizes. This volume is being published at the same time as The Body’ Reason, a collection of posthumous poems by Maria-Mercè Marcal, which Abelló has translated. Ester Pou Jutglar teaches Catalan language and culture at Queen Mary, University of London. Her research focuses on Feminist Translation Studies, Translation and Censorship, Gender and twentieth-century Catalan women writers. She is currently preparing a PhD on the Catalan poet Montserrat Abelló and her literary translations into Catalan of American poet, Sylvia Plath.